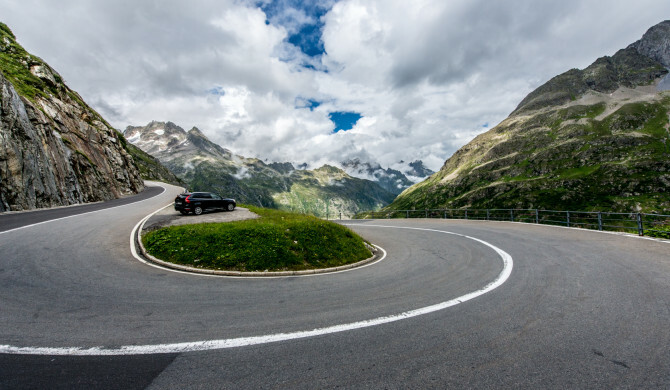 Earlier on today, Volvo Cars have reshared yet another photo I took – this time, a snapshot made some time ago when cruising around the fabulous Swiss Susten Pass. The said photo can be seen here – click and like! Update: The same photo got reposted once more, this time by Volvo Personbillar Sverige – click here to see the actual post.